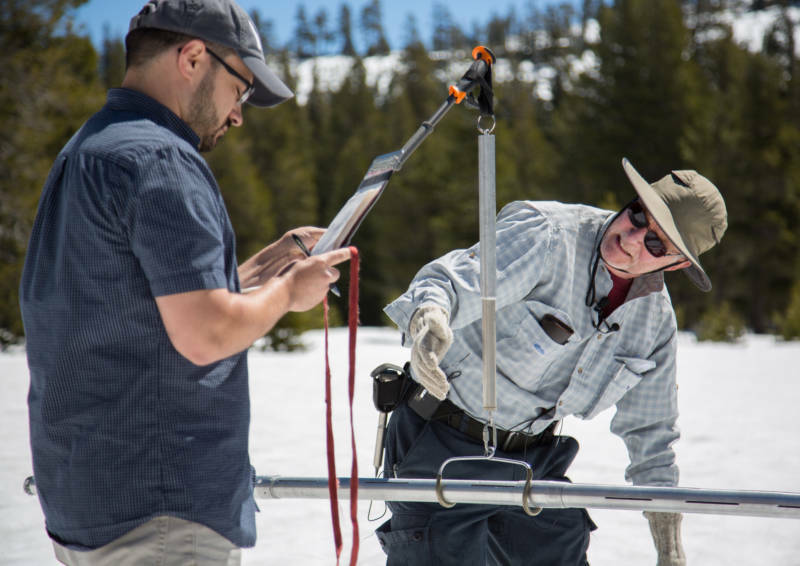 Warming springtime temperatures in California are expected to accelerate melting of the state's record snowpack, sending water surging down a major river in Yosemite National Park that could overflow its banks, officials said Monday. Reservoirs downstream from the Sierra Nevada have been lowered in anticipation of the heavier-than-normal runoff, said reservoirs managers. The current snowpack is double its normal size. Forecasters warned that they expect the Merced River within Yosemite will hit flood stage in the middle of the week. Nearly twice as much snow as normal blankets the 400-mile (644-kilometer) Sierra Nevada, a big contrast compared two years ago at the height of California's drought when barely any measureable snow remained, state water managers said. "What goes up must come down," said Doug Carlson, a spokesman for the California Department of Water Resources. "The snow that's sitting on the mountains will come down." 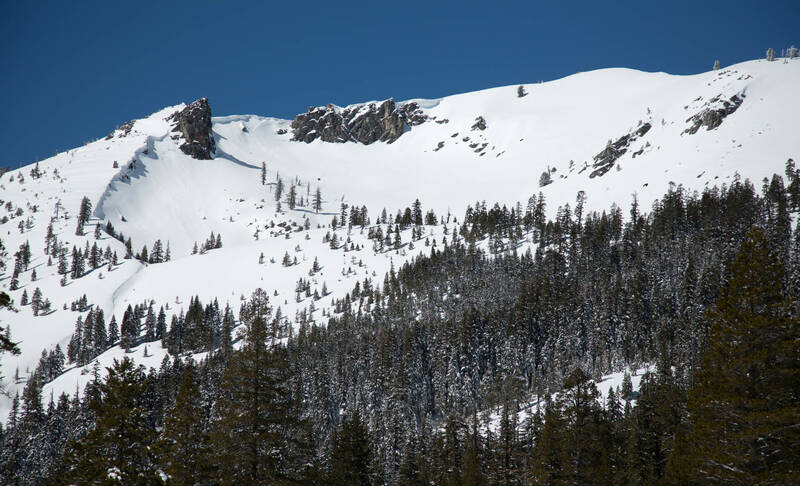 The California Cooperative Snow Surveys Program on Monday was measuring how much water the snow holds, which should give officials an indication of how much water will be released by the snowpack. The snowy winter has been especially cruel to wildlife in the mountains — killing off bighorn sheep and lengthening hibernation periods for bears. 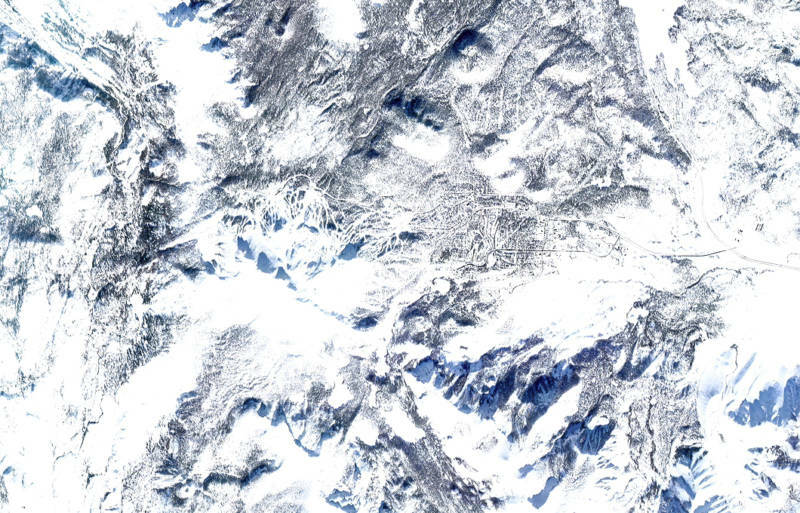 "They've triggered some avalanches," Holley said. "Others go caught in areas with no natural food."